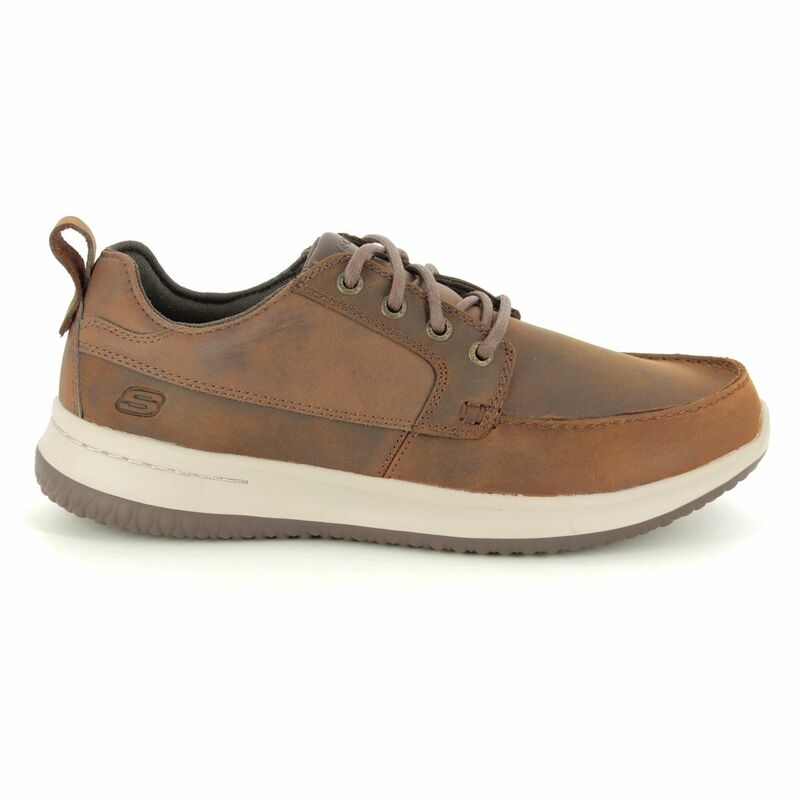 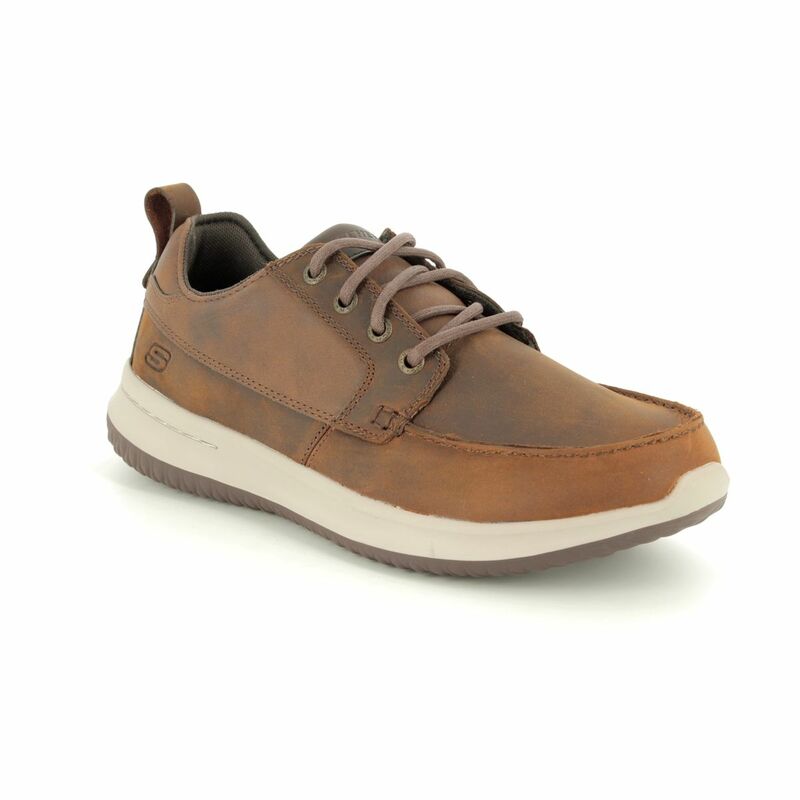 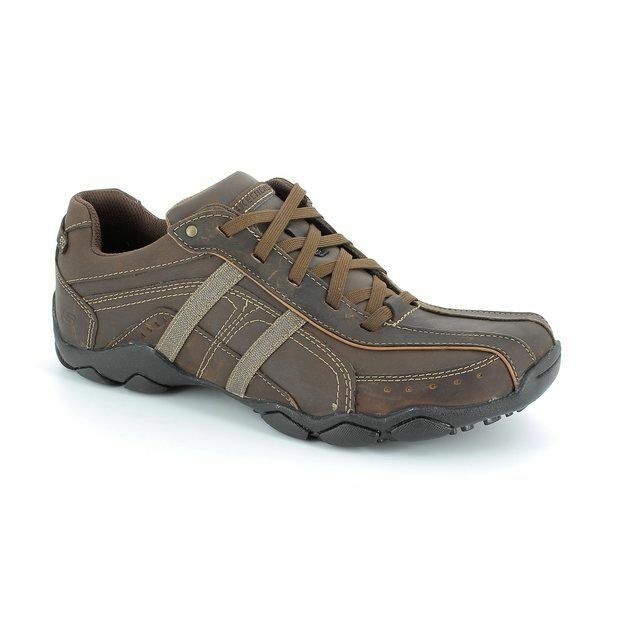 Skechers bring us a classic with the 65869 Delson Elmino, a brown leather men's shoe. 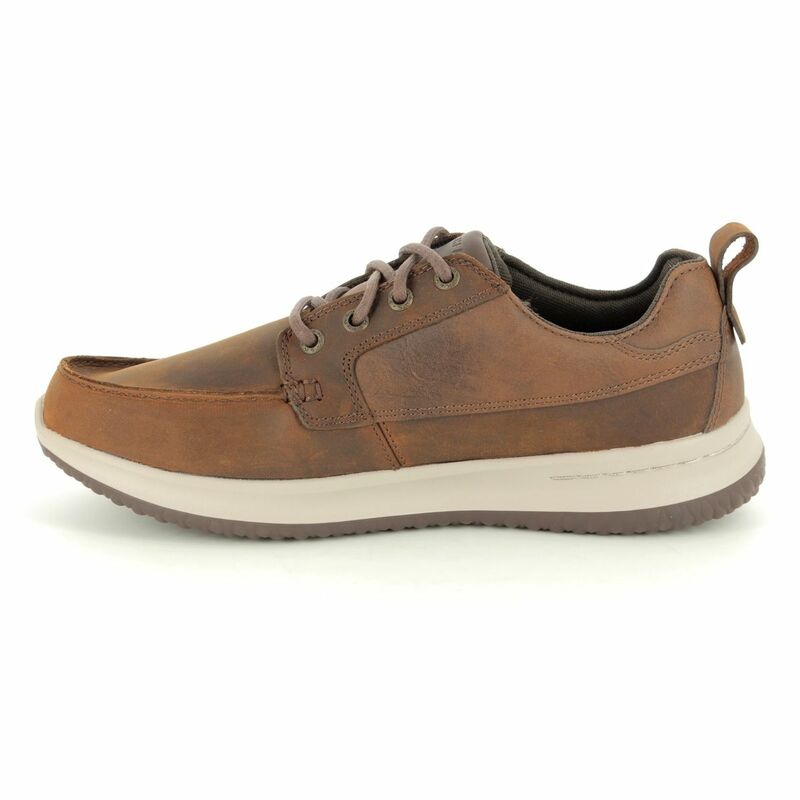 These smart casual men's shoes have a brown oiled leather upper, with apron stitching and Oxford quartering combing to create a truly classic style. 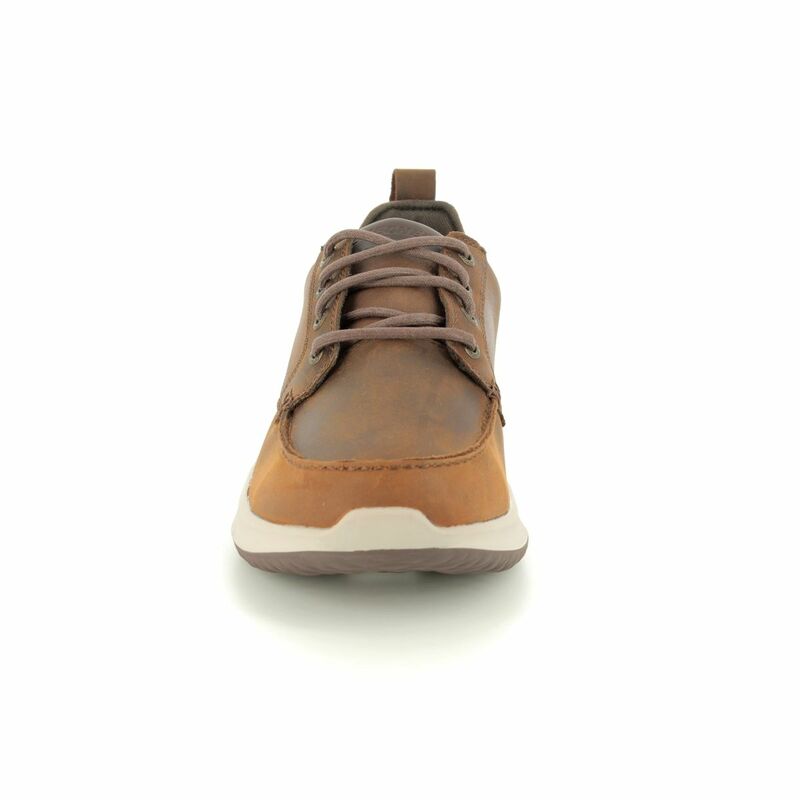 The lace up front offers a secure and adjustable fit whilst the padded collar and tongue aid a comfortable in shoe-experience. 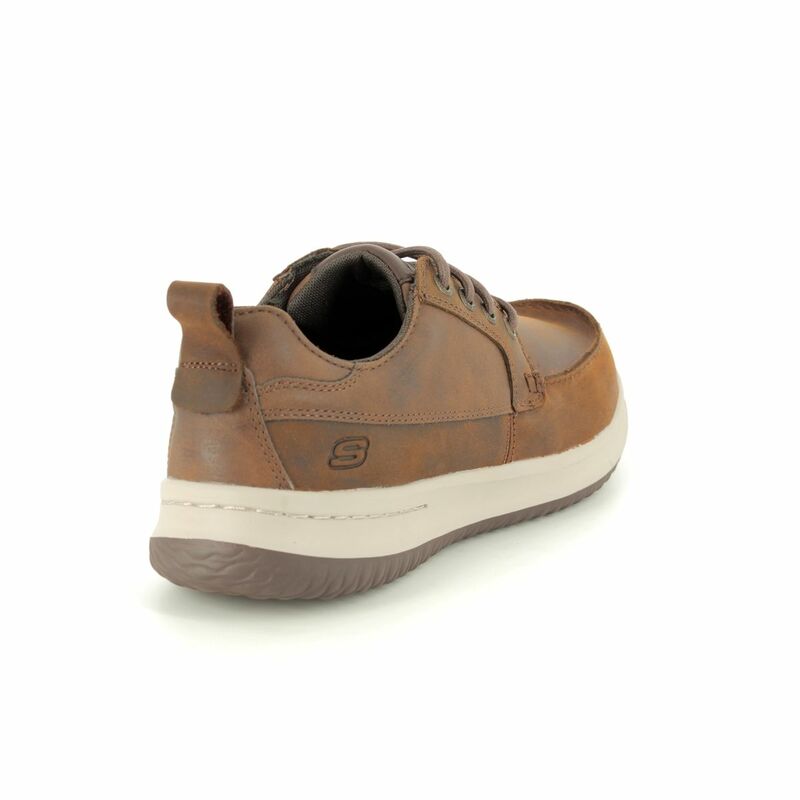 Minimal details include the same colour embossed Skechers branding on the tongue and outside heel, making this men's brown casual shoe a super sleek style. 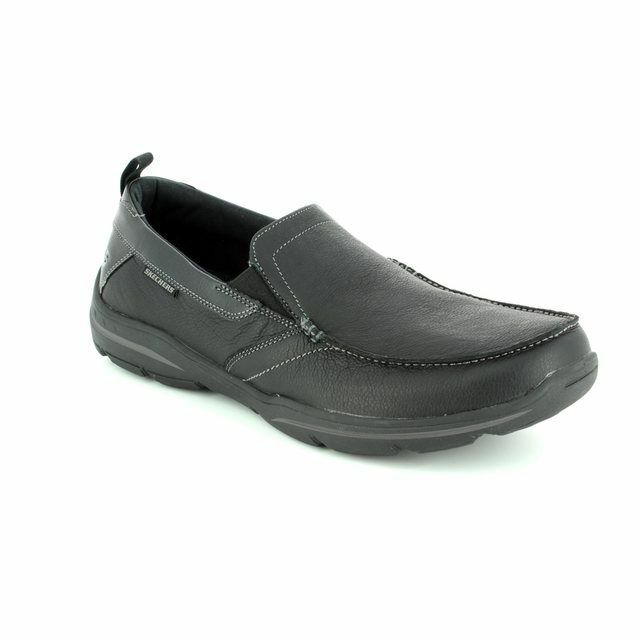 Skechers have used their popular Air Cooled Memory Foam footbed to provide instant comfort, and their Goga Mat Arch? 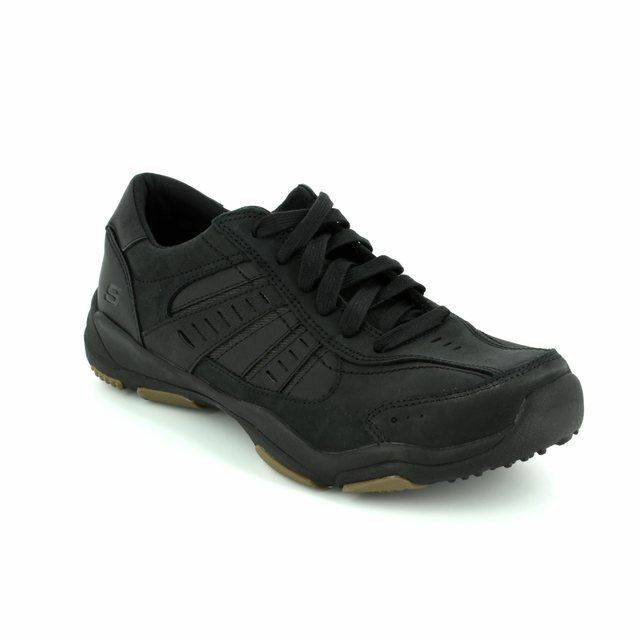 offers support throughout wear. 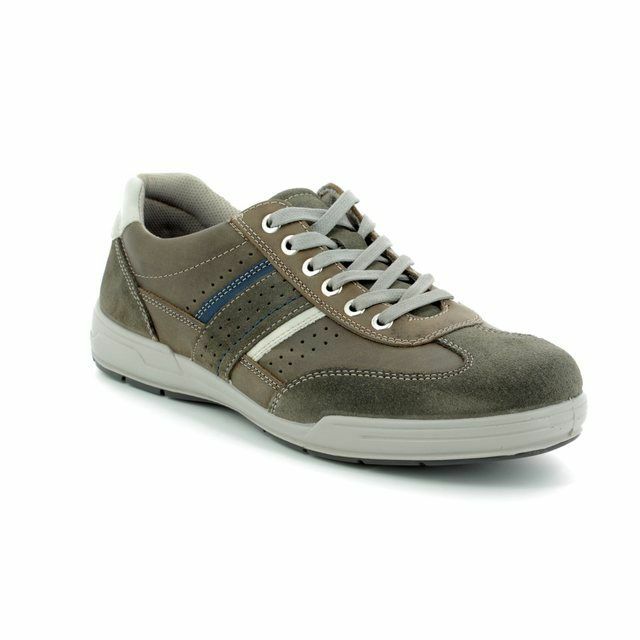 There is a shock absorbent, lightweight midsole and flexible outsole for your benefit. 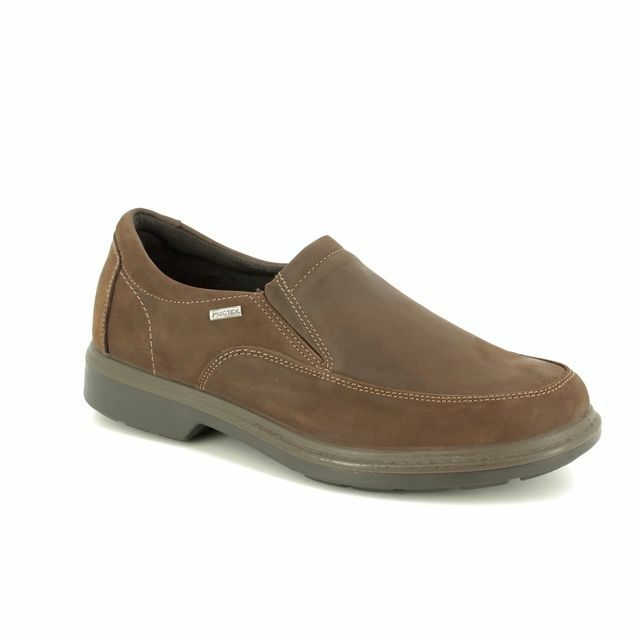 Buy your men's smart casual brown Skechers from Begg Shoes, an official stockist of Skecher for men.